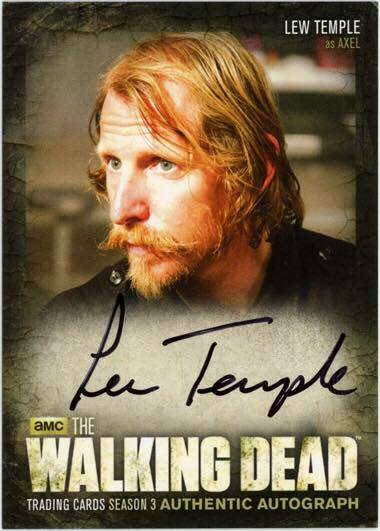 Lew Temple is best known for playing Axel in the third season of ‘The Walking Dead‘. 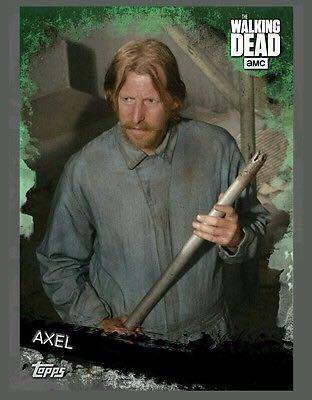 His rich background of other roles include playing Locus Fender in the action film, ‘Domino‘, the sheriff in ‘21 Grams‘, Cal and the diner manager in the comedy-drama ‘Waitress.‘ You will also hear his voice of Fergus and Hitch in ‘Rango’ plus he played Hollis in ‘The Lone Ranger‘. 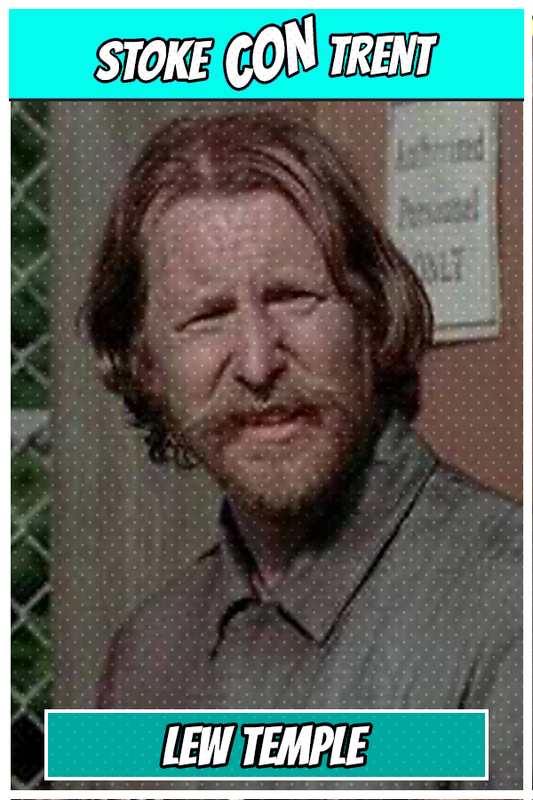 Horror fans will know him for is roles in ‘Rob Zombie’s Halloween‘, ‘Devils Rejects‘, ‘Texas Chainsaw Massacre – The Beginning‘ and ‘31‘. 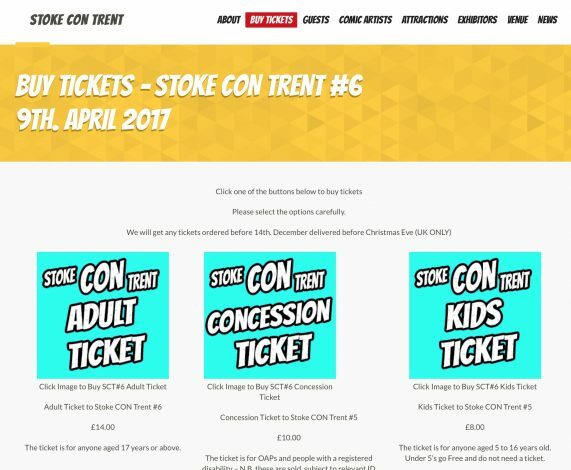 Come to Stoke CON Trent #6 on April 9th 2017 at Staffordshire University in Stoke and Meet Lew.